How do you choose to spend a date night in? For Matt and I, there’s nothing we love more than renting a movie on demand (or in our case, through Vudu or the independent video store down the block). But there is a catch: we alternate movie picks. In our opinion, this allows us to see what we want to see, and in the process, expose the other person to movies they might not have otherwise watched. Well, it doesn’t always go as planned. 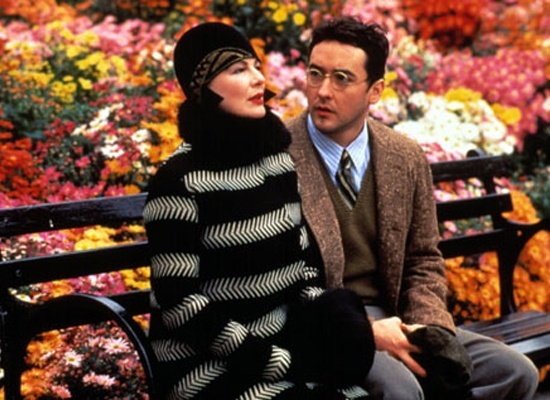 Case in point: for my most recent pick, I chose Woody Allen’s Bullets Over Broadway, a silly, romantic comedy I’d always wanted to see. Now, Matt’s turn. 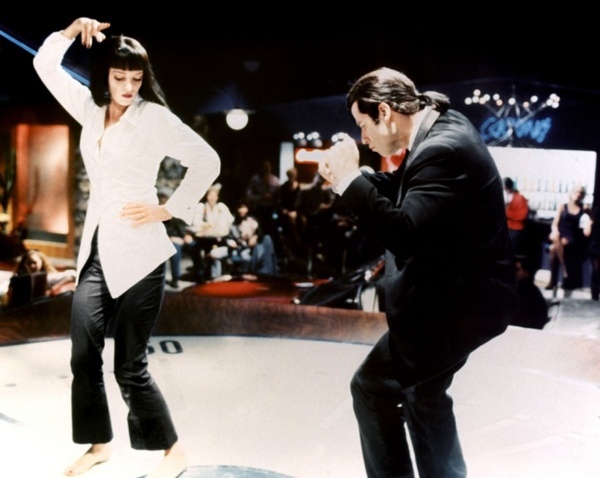 He chose Quentin Tarantino’s Pulp Fiction, a dialog-driven thriller he couldn’t believe I’d never seen. The result? Expanded horizons for us both—and a realization that nothing (I repeat, nothing) could have prepared me for what happened after Mia and Vincent’s dance. 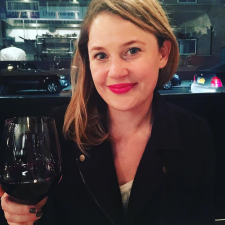 Tell me—how do you choose to spend a date night at home?